O/S Turret - Just another Hole? No! The next MOT fail issue! Too neat! How do they do it? 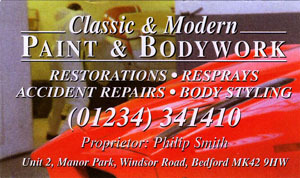 Bodywork really is an Artform! Still seems like MAGIC to me! But got a quality fix - Magic! 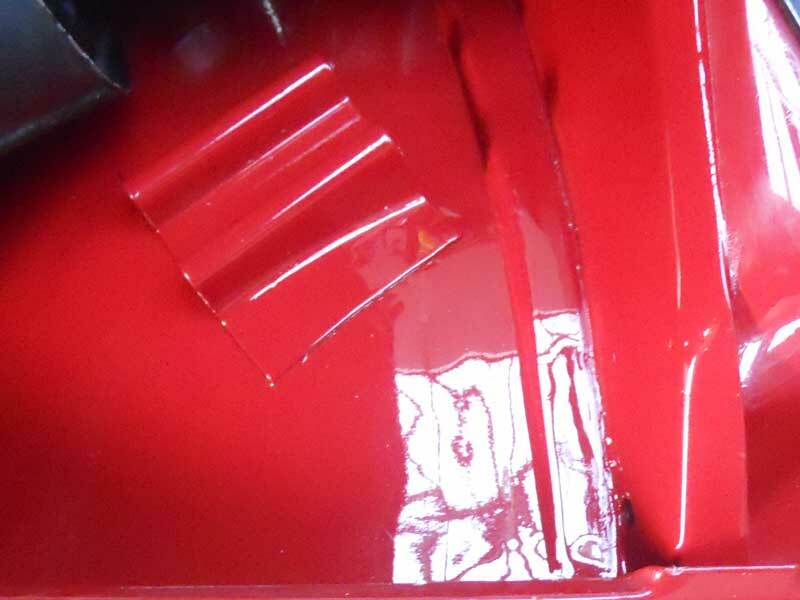 To reach this page, the reader may have already seen the work undertaken in repairing the very badly corroded Rear Seam on my Rover SD1 Twin Plenum Vitesse. 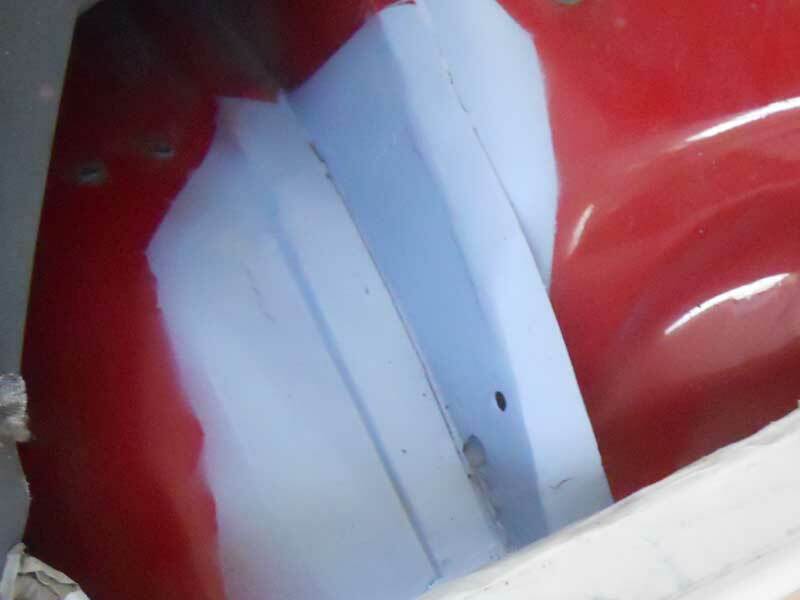 Interestingly, that damage, when first eyeballed six months earlier, did not constitute even an MOT advise, although the crushed rear sill, repair seen below, was mentioned as a definite future problem. Similarly, the front O/S suspension turret also caught the tester's eye but only elicited this word of caution - "Better get that fixed this year, Mate!" 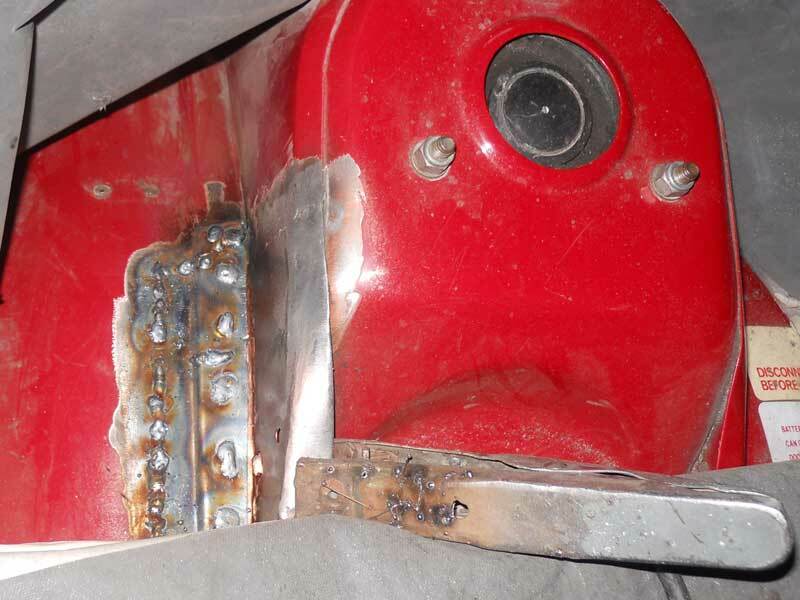 And so it came to pass that BOTH suspension turrets got fixed in November 2010. The O/S suspension turret was quite bad and although the N/S one was just cosmetic it will equally have delayed any subsequent corrosion hereabouts, by another few years, I reckon. Not too many pictures but seen here is the quality of the work undertaken by Phil Smith. 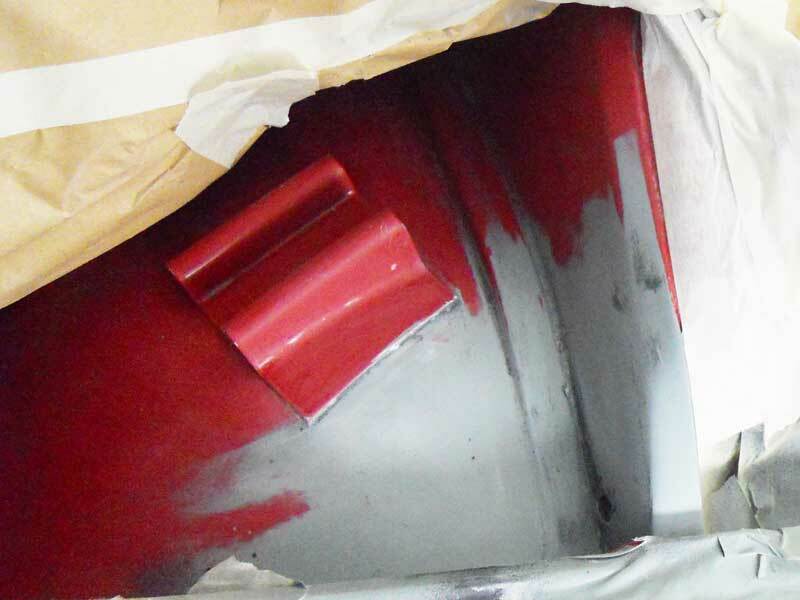 What is not seen is the extensive underbody sealing for all the repairs carried out. 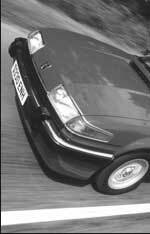 This car was my introduction to the Rover SD1 in '93 and I soon undertook its first restoration. 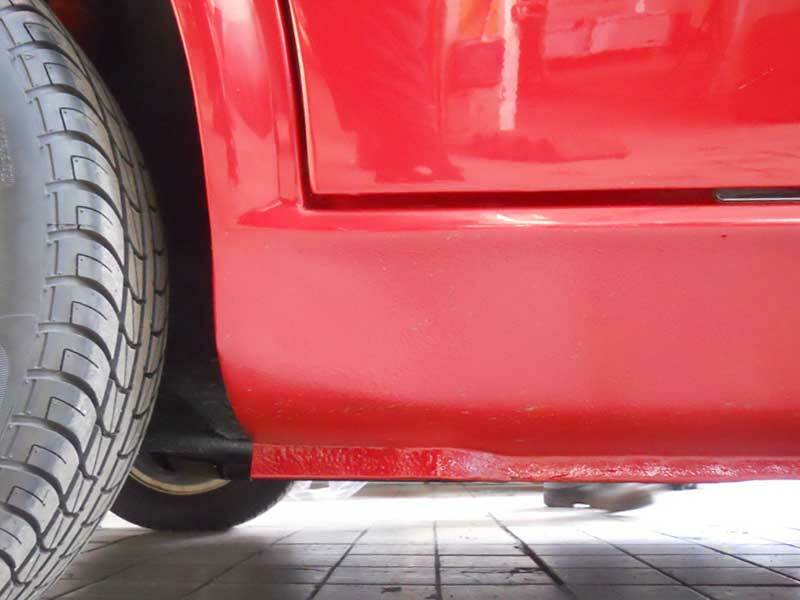 I spent the intervening 17 years trying to learn everything I could about the car, particularly the electronic fuel injection system and the cars many other technicalities. Having written essays about the car for magazines and forums over the years I decided to bring them together along with all the new technical material now featured on this website here and the full story of that original restoration during my first full year of ownership here. 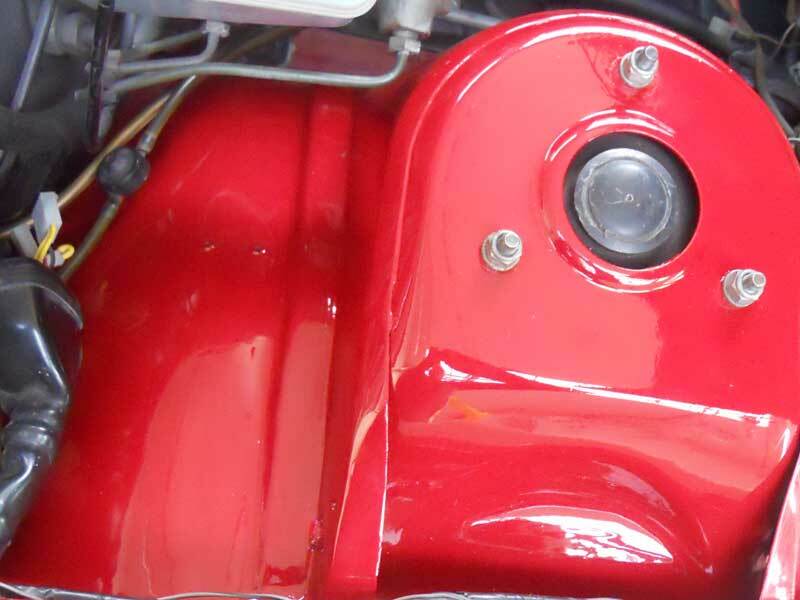 A second major restoration took place in 2004 with various minor blemish resto's in between times. 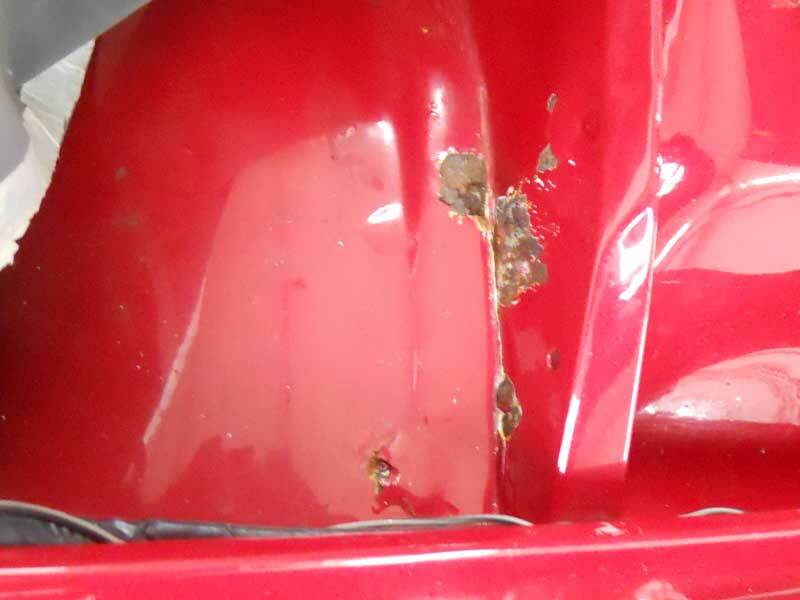 The 2009 work here was due to paint finish failure on bonnet and roof plus a few scabs dealt with at the same time. 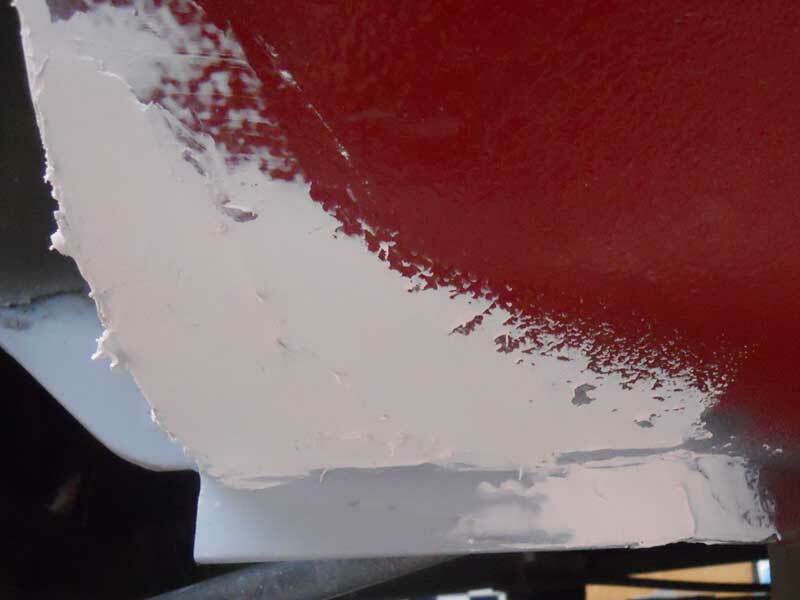 This 2010 restoration was due to serious corrosion along the whole of the rear seam, Mostly visible internally, some rear O/S sill damage, front suspension turrets and both front doors variously corroded. As ever, the work was carried out by Phil Smith.